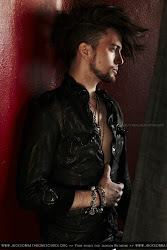 As the Twilight cast prepares to reunite to film Breaking Dawn in Louisiana, they've already lined up an ideal tour guide to help scout out the best local sights and sounds: co-star and native son Jackson Rathbone. "The great places to go are my family's," Rathbone, who plays Cullen family member Jasper Hale, tells PEOPLE. "We're gonna go over to my cousin's house, to my aunt and my uncle's house, and we're gonna have some gold-old real home cooking." 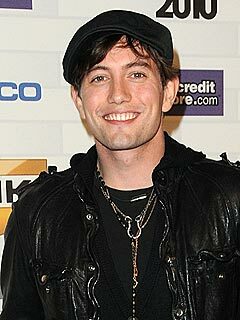 "We're about to get all back together for some family reunion time here in the next couple days," Rathbone said at the 2010 Scream Awards over the weekend in Los Angeles. "Really excited! My dad's born and raised Baton Rouge and that's where I'm flying, so I'm ecstatic about it!" Lets Stop This Madness NOW!! 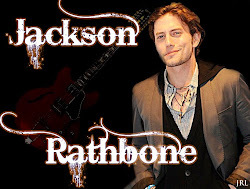 Jackson Rathbone Lovers is an unofficial and non-profit fan site dedicated to Jackson Rathbone. All rights reserved. No copyright infringement intended. 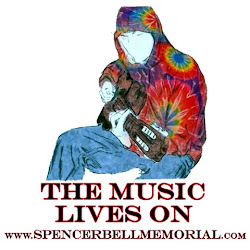 Everything on this site unless stated otherwise was made by us. I do not claim credit for any images used for the site, these remain the property of their original owners and credit for these will be given where possible. If you have questions or concerns, please feel free to contact me.